***Teachers must have a Flocabulary account in order to use the activities below. 2.8i - This mystery helps students learn about drawing conclusions. 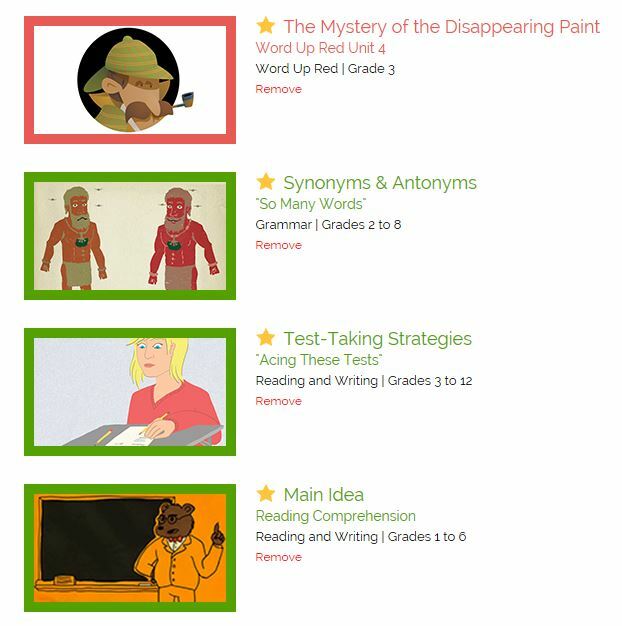 2.7c - This video covers synonyms and antonyms in a catchy way with lots of examples. 2.8 - This video reviews strategies, including asking and answering questions, by looking for information in the text. 2.8g - Students will learn about finding the main idea in this video. It also talks about finding the details to support the main idea. 2.5 - This rap song gives students practice adding to and subtracting from the number 10. The song includes mnemonics to help students remember math facts and practice problems. 2.5 - This addition and subtraction song for kids reviews addition and subtraction of the numbers 0 to 17. 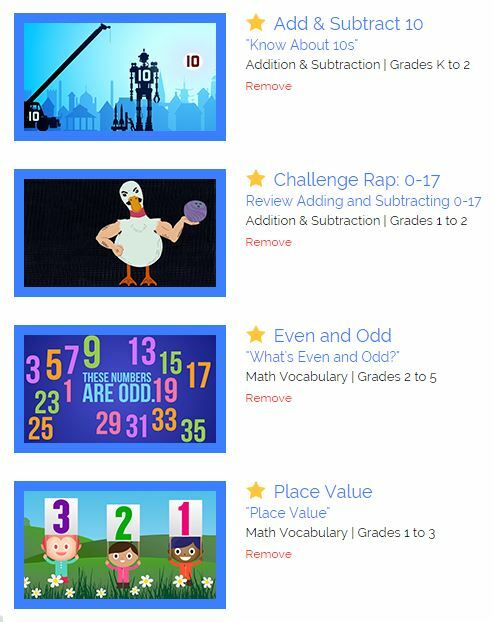 Flocabulary has lots of addition and subtraction lessons. Take a look at previous units here. 2.4c - This song reviews the concept of even and odd numbers as well as identifying even and odd digits. 2.1 - This video demonstrates identifying place value and provides opportunities for practice. 2.7a - This video covers how plants and animals adapt to different environments. 2.3c - This song teaches students about the amazing water cycle, exploring key concepts like evaporation, condensation and precipitation. Follow the journey of water from the sea to the sky and back down to the ground. 2.3a - Take a visual journey through solids, liquids and gases in this video. 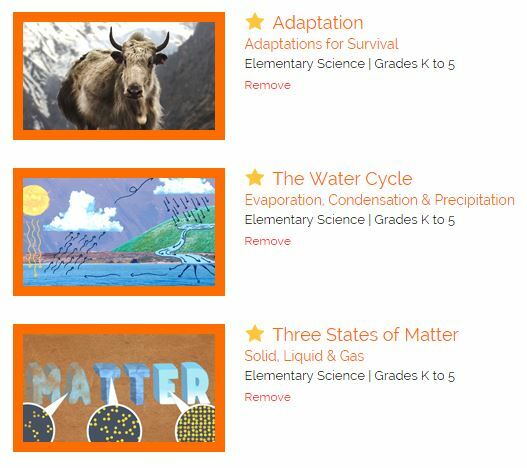 Students will explore the different forms of matter that make up the world around them. 3.4b - Prefixes - This rap song reviews common prefixes. Click here to watch the video! 3.4 b This video on synonyms and antonyms covers the following key terms: antonym, synonyms, the opposite, the same, thesaurus. Click here to watch the video! 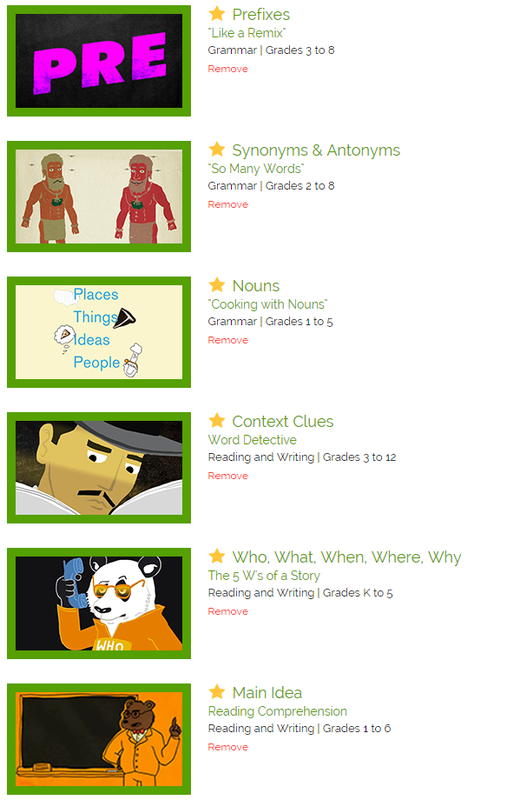 Nouns - When you are gearing up for your grammar review, there are lots of options on the Flocabulary grammar page. You can start with this video on nouns or head straight to the grammar page to see all they have to offer. 3.4d - Review four ways to use context clues: synonyms, antonyms, explanations and examples. Click here to watch the video! 3.5 This video covers elements of a story. Click here to watch the video! 3.5i Main idea review for your students. Click here to watch the videos! 3.8 This money rap covers basic coin values. The images show other equivalencies throughout the video. Click here to watch the video! 3.5 Flocabulary covers multiplying by 7s in this video. Click here to watch the video! 3.5 Multiplying by 8 is a little tricky. Click here to watch the video! 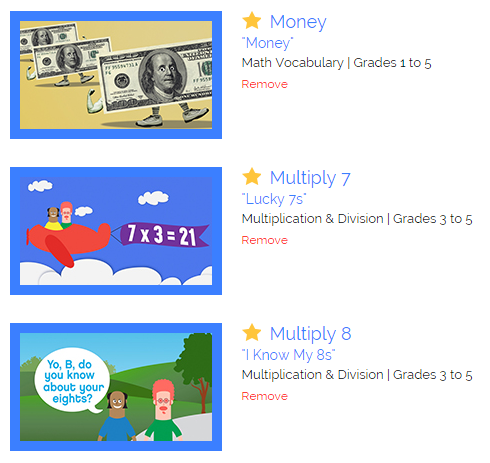 There are quite a few videos covering basic multiplication and division available on Flocabulary. Click here to preview the videos! 3.4 Animal Adaptations - Students will learn how plants and animals develop cool tricks in order to survive. Click here to watch the video! 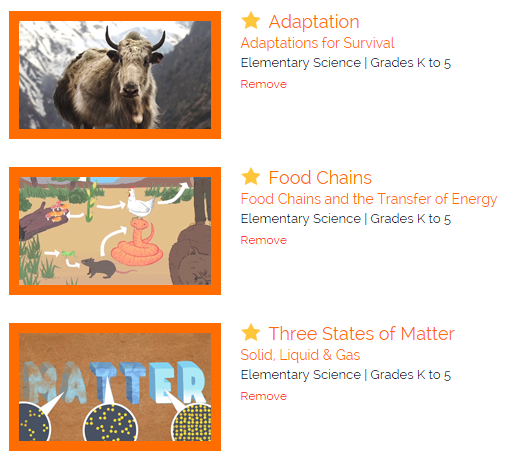 3.5 Food Chains - This video reviews the concept of the food chain and how it works. It covers key terms like energy, prey, predator, producer, consumer and decomposer. Click here to watch the video! 3.3 Matter Review - Take a visual journey through solids, liquids and gases in this video. Click here to watch the video!